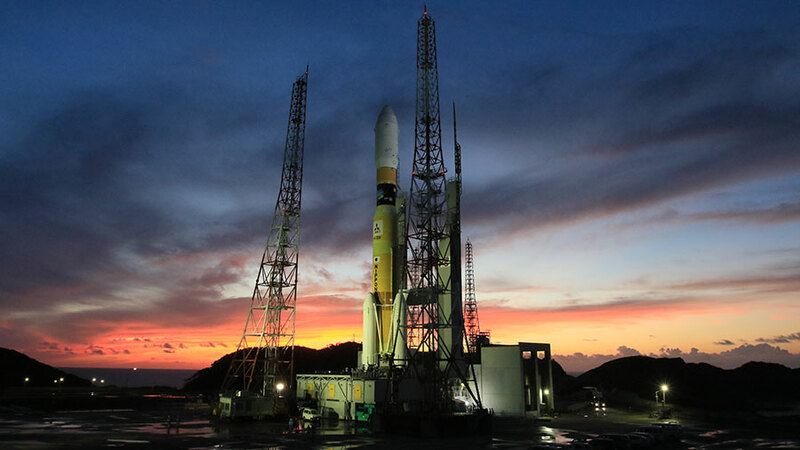 A Japan Aerospace Exploration Agency (JAXA) H-IIB rocket at the Tanegashima Space Center in southern Japan is fueled and ready for a launch of the Kounotori H-II Transfer Vehicle (HTV-5) at 7:50 a.m. EDT. 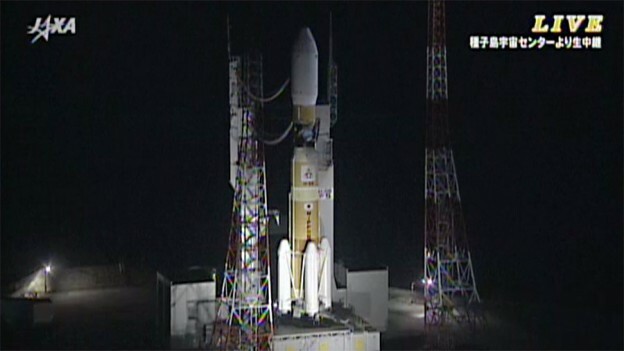 NASA Television is providing live coverage of the launch, which can be seen at https://www.nasa.gov/nasatv. The HTV-5 is loaded with more than 4.5 tons of research and supplies, including water, spare parts and experiment hardware, for the six-person International Space Station crew. The unpiloted cargo craft, named Kounotori, Japanese for “white stork,” will travel five days to reach the orbiting laboratory on Monday, Aug. 24.